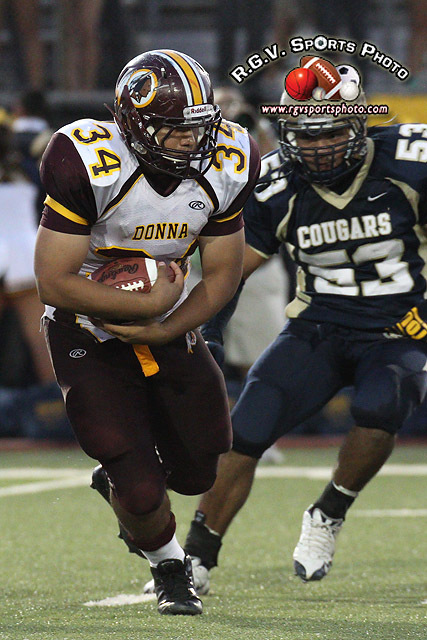 It was the final tune-up before their district season starts for the Donna Redskins and the Edinburg North Cougars. The first half flew by quick with a low scoring game that had the Donna Redskins leading. The Edinburg North Cougars started things off in the second half with a score, but the Donna Redskins eventually left Cats Memorial Stadium with the 24-14 victory.